Valentine's Day is just around the corner and "love is all around" as The Hallmark Channel has acquired the rights to the classic CBS '70s sitcom The Mary Tyler Moore Show! Who can turn the world on with her smile? Only the great Mary Tyler Moore can, along with the help of the rest of the brilliant cast: Betty White, Valerie Harper, Cloris Leachman, Ted Knight, Ed Asner, Gavin McLeod, and Georgia Engel. The series of course was about Mary Richards who was jilted by her fiancé, so she moves to Minneapolis and eventually winds up as Associate Producer of The Six O'Clock News. She also befriends her new neighbor, Rhoda Morgenstern, with whom she is initially at odds. 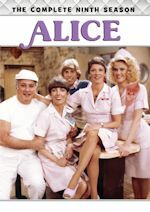 While Valentine's Day is next week, Hallmark will not premiere the classic sitcom until Sunday, April 1, 2012. The series will premiere with a marathon on Sunday, April 1 (and no, we're not foolin') with an all-day marathon. Details are still to come, but the marathon will also feature the 2000 ABC Monday Night TV movie Mary & Rhoda, starring Mary Tyler Moore and Valerie Harper. In the movie, Mary Richards and Rhoda Morgenstern find themselves alone after the death of Mary's husband and Rhoda's divorce. 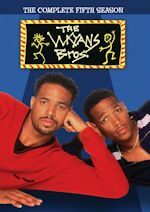 Both have relocated to New York City and try to jumpstart their dormant careers and reconnect with their daughters. 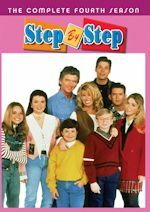 Currently, the classic sitcom airs on the digital network MeTV Network and on cable on FamilyNet, so Hallmark's rights are not exclusive. Hallmark Channel recently added The Bob Newhart Show to its schedule (started in mornings, now in late night), so it looks like they are adding classic sitcoms (both this and Mary Tyler Moore Show are MTM Enterprises sitcoms). 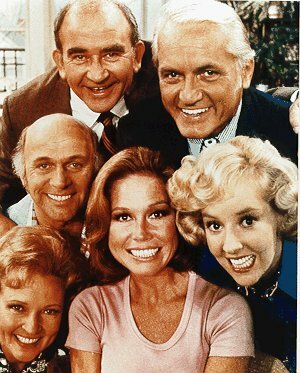 We can't reveal the April 2012 schedule just yet, but stay with us in the coming weeks to see if The Mary Tyler Moore Show does indeed "make it after all" on the regular schedule after this marathon event. More details on the marathon are still to come, too, so stay tuned. You're gonna make it after all! ABC Family continues to expand its original programming slate, giving the greenlight to the new drama series Bunheads (working title). Executive-produced by Amy Sherman-Palladino (Gilmore Girls) and headlined by Tony Award®-winning actor Sutton Foster, Bunheads is the tale of a Las Vegas showgirl who impulsively marries a man, moves to his sleepy coastal town, and takes an uneasy role at her new mother-in-law's dance school. Bunheads joins ABC Family's recently announced new original sitcom Baby Daddy and original reality series Beverly Hills Nannies. 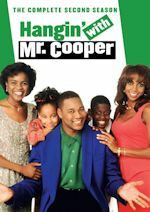 All three series will begin production in Spring 2012. More details will come, such as more casting and when it will premiere. Stay with us!